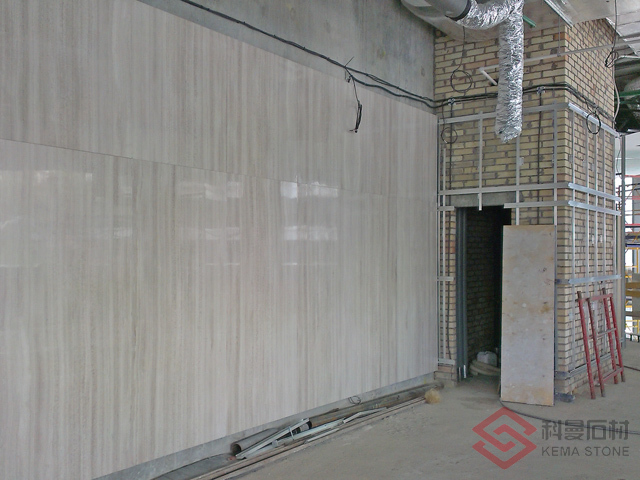 ThinStone-AL is made up of a thin natural stone veneer reinforced with an aluminum honeycomb backing. 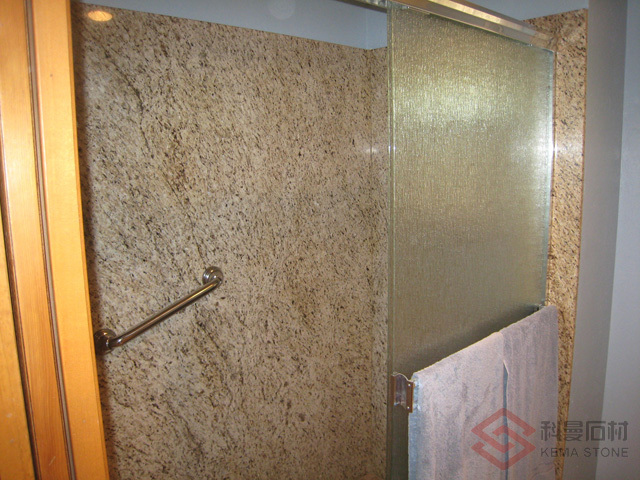 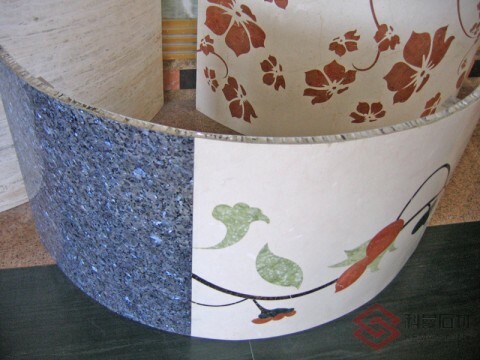 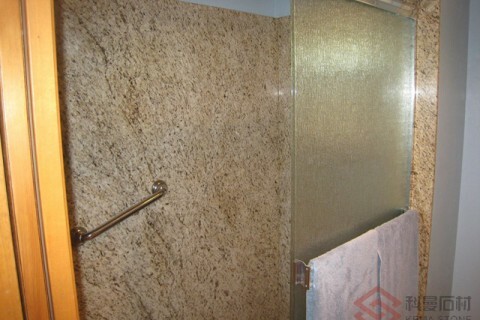 The stone veneer can be almost any stone including granite, marble, limestone, travertine, sand stone and onyx. 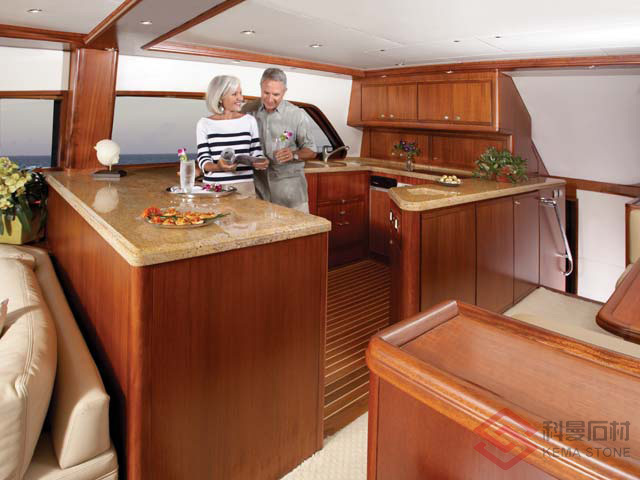 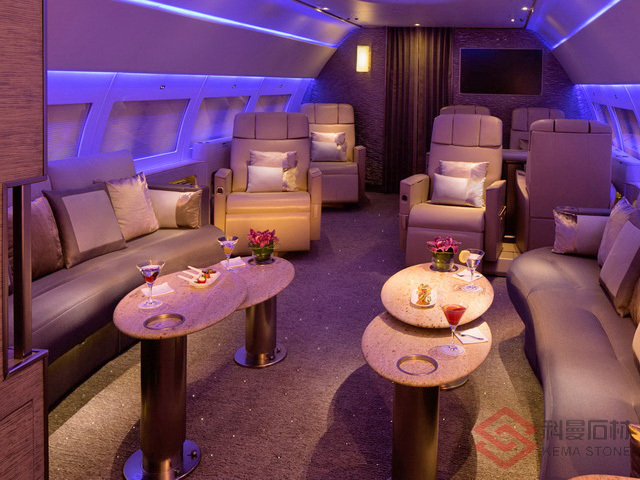 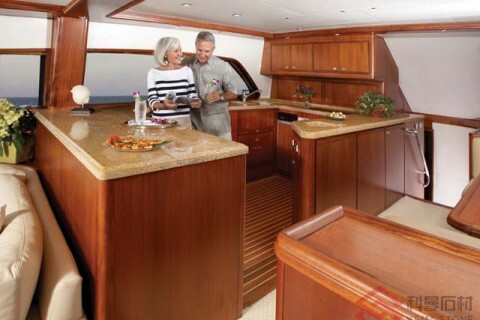 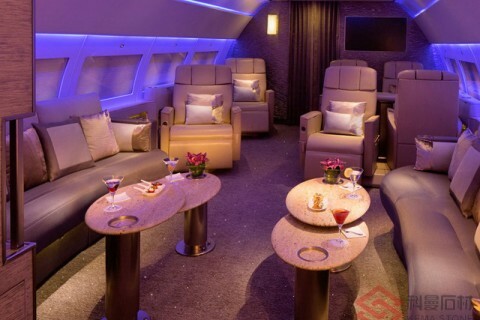 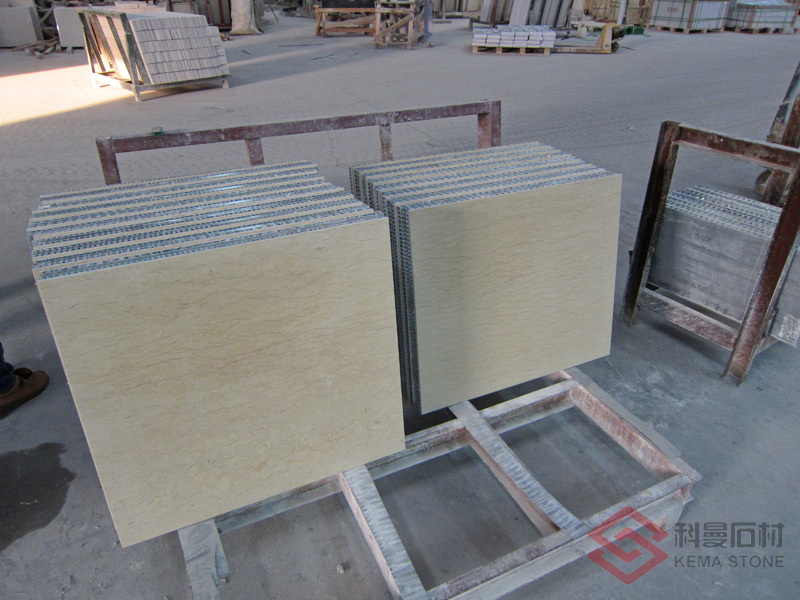 Combining the aerospace technology of aluminum honeycomb with the timeless beauty of natural granite, marble and limestone, it can be used for a wide variety of applications including those typically considered weight or cost-prohibitive. They have been used extensively in exterior, interior, renovation, elevator, and specialty applications. 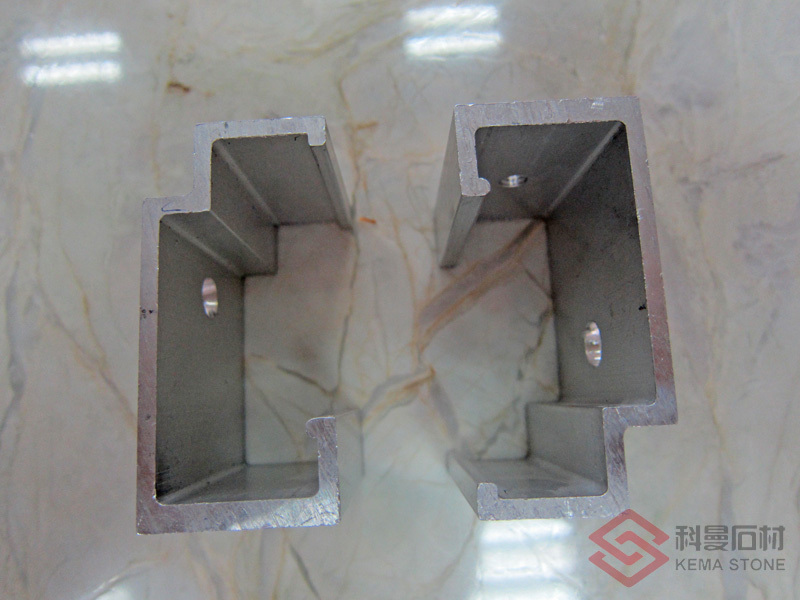 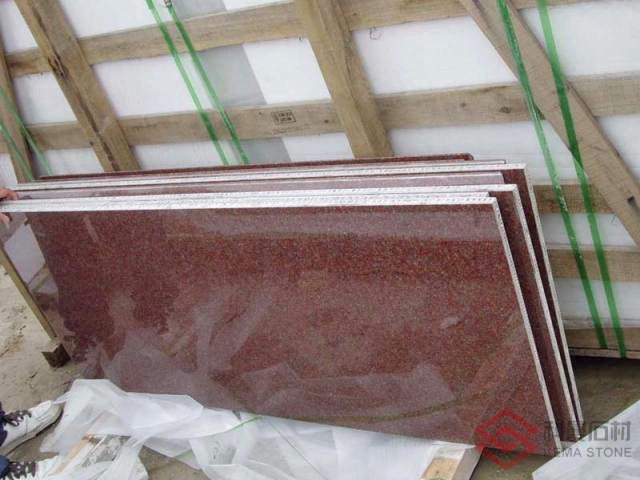 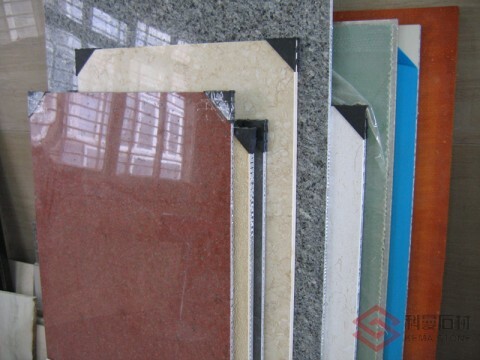 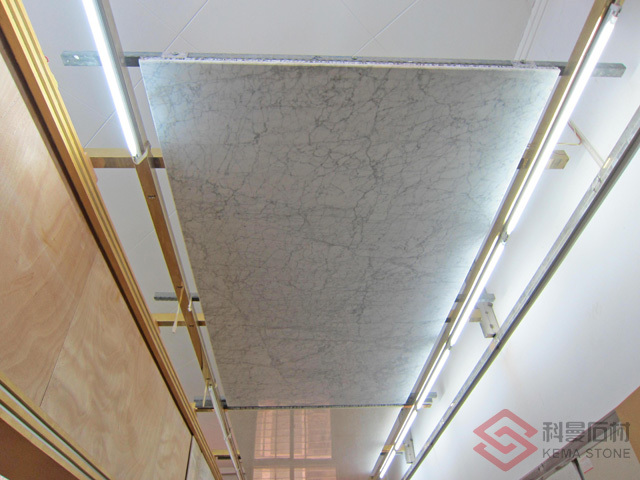 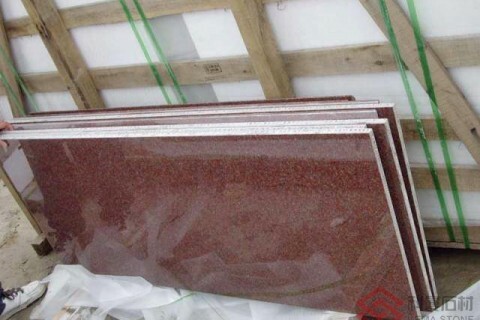 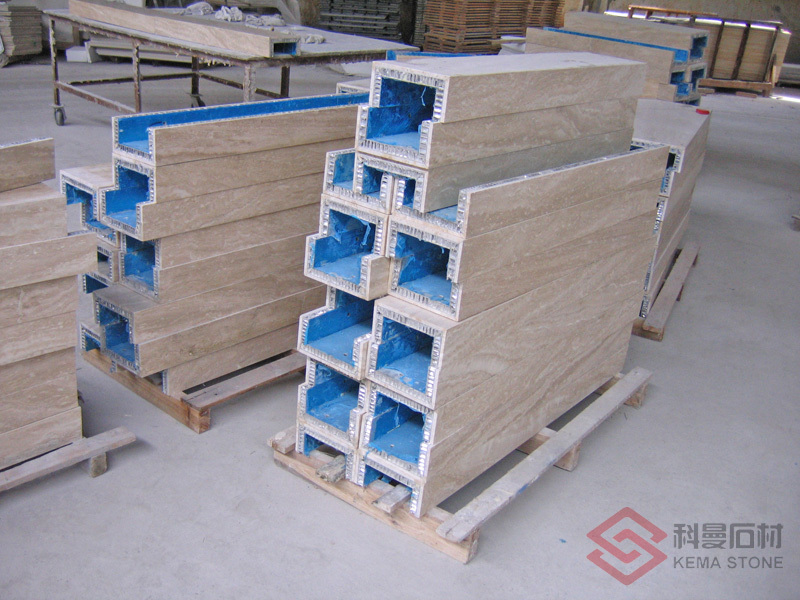 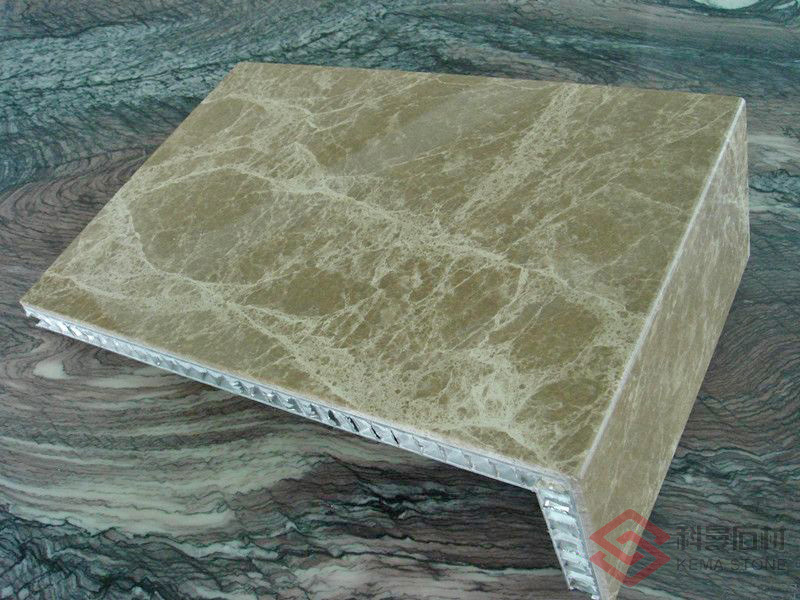 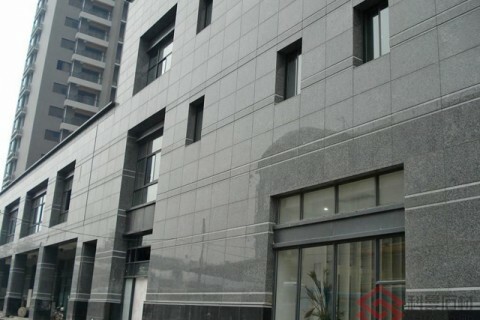 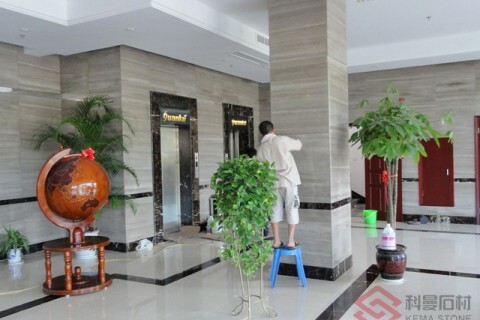 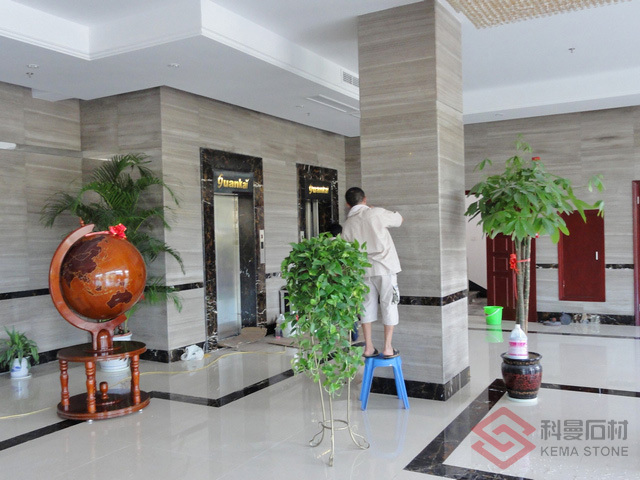 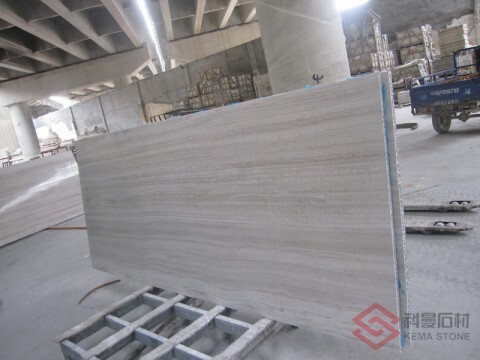 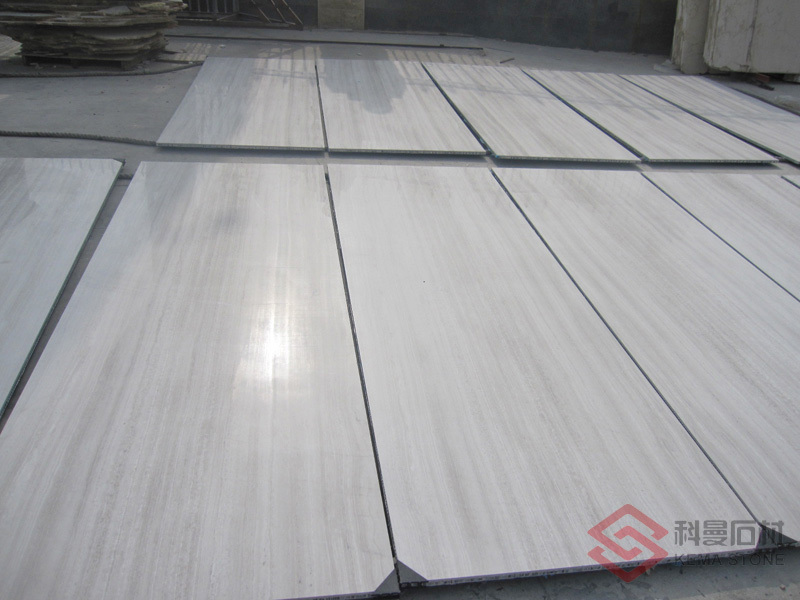 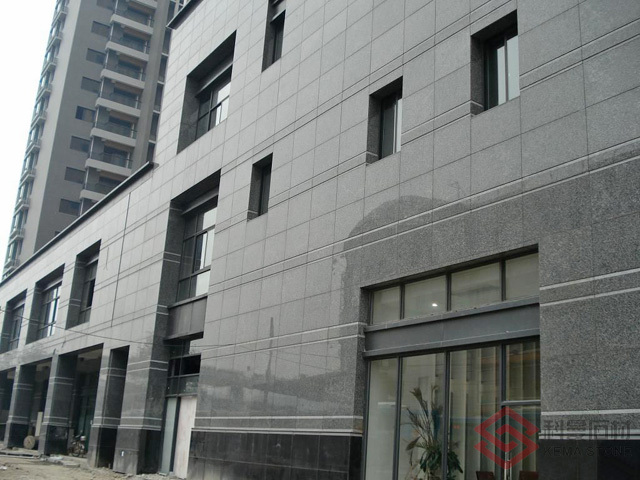 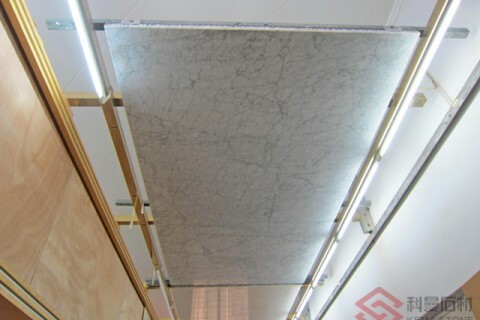 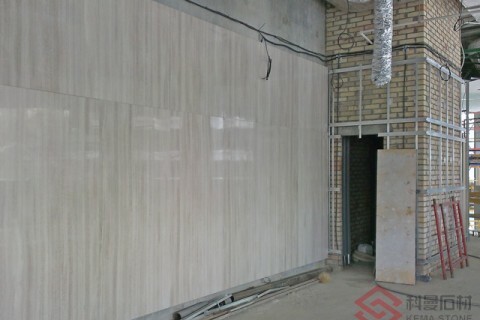 For 20mm of ThinStone-AL, the weight is 18 kg/sq. m, which is approximately 80% less weight than 30mm solid stone. 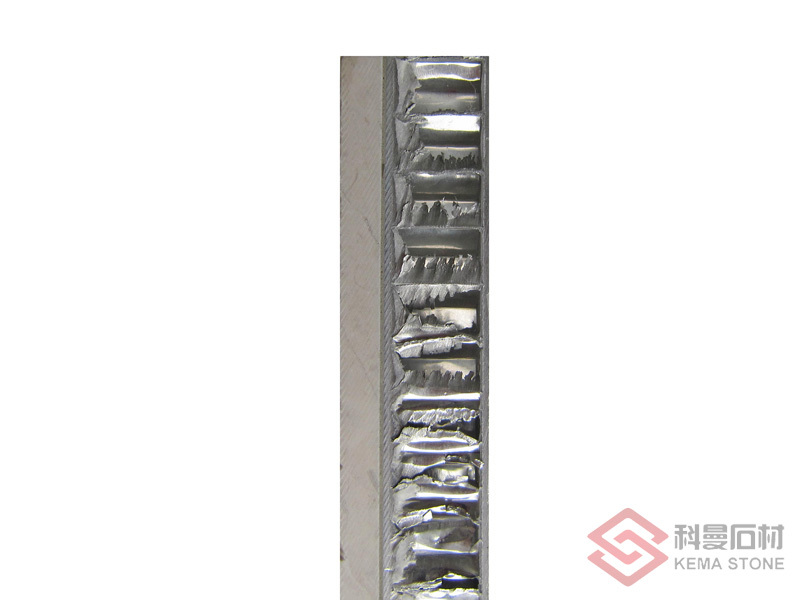 This weight savings alone provides huge savings in installation labor, structural requirements, and installing time. 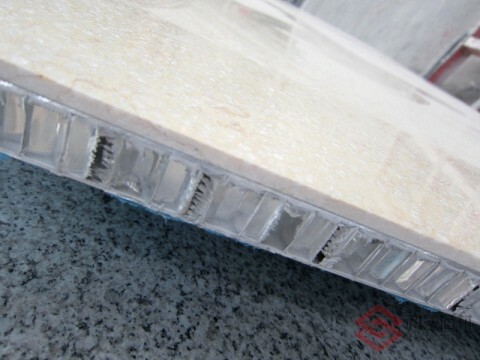 Tough, durable Stone Honeycomb Panels offer fantastic impact resistance and compressive strength. 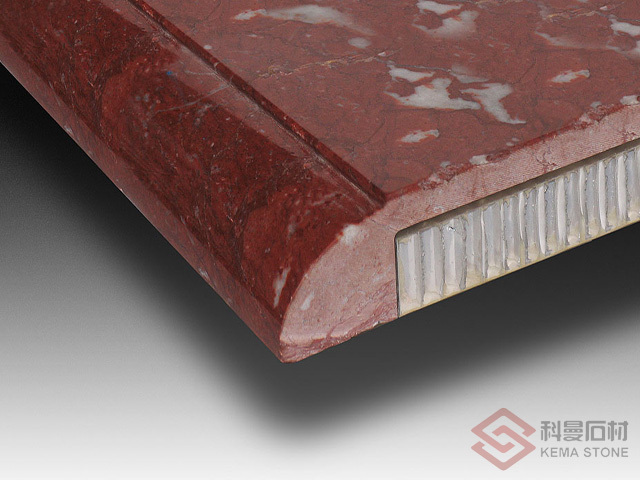 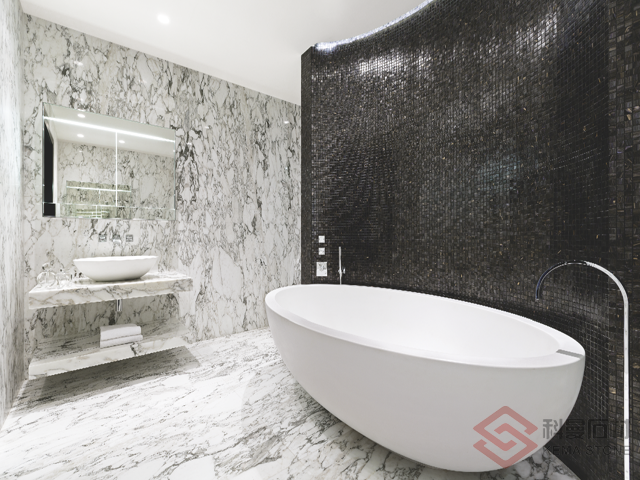 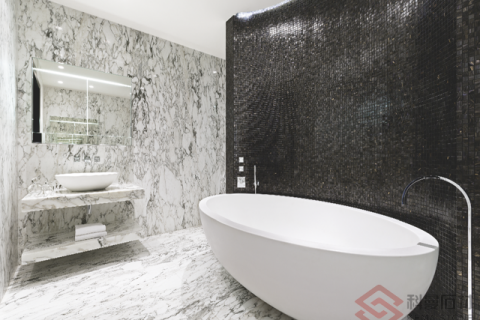 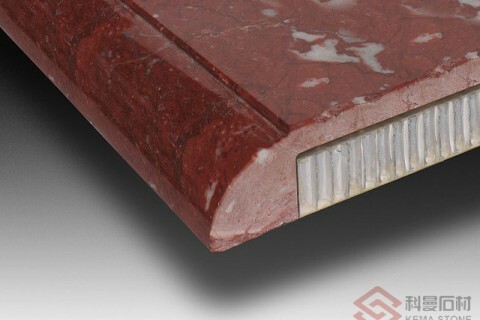 They can resist up to 60 times more impact than solid 30mm thick granite. 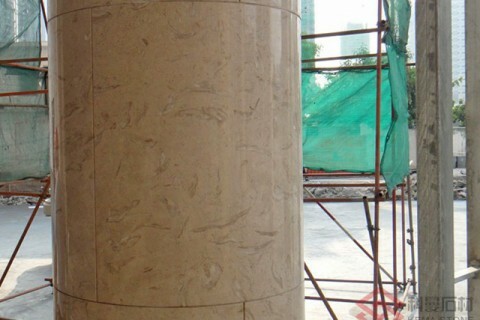 ThinStone-AL withstands hurricane force winds and large missile impacts. It has excellent performance in bond strength following 4 pH acid rain and UV radiation exposure. 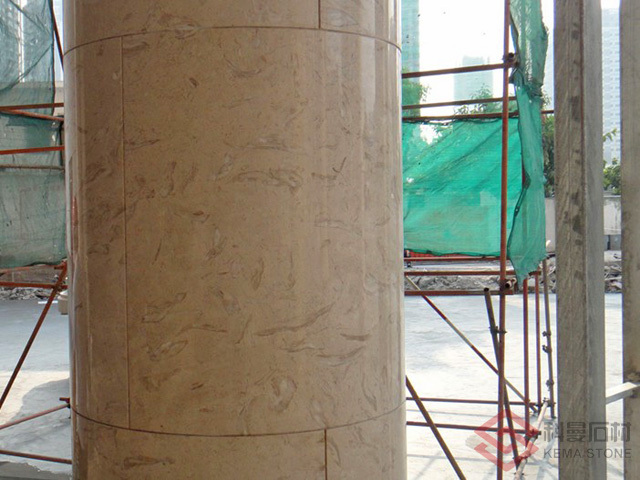 ThinStone-AL is impervious to water penetration, even with open structured stones such as Travertine, limestone and limestone. The aluminum skin directly behind the stone provides a waterproof barrier. 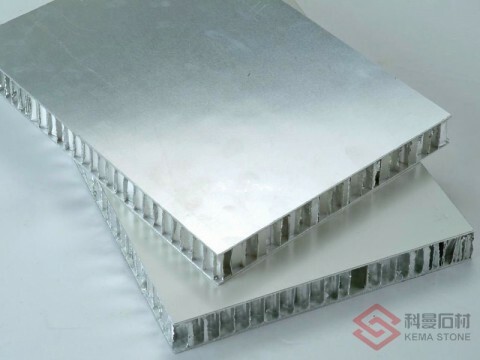 Exterior walls of factories for better safety.